Drink water to prevent diabetes. 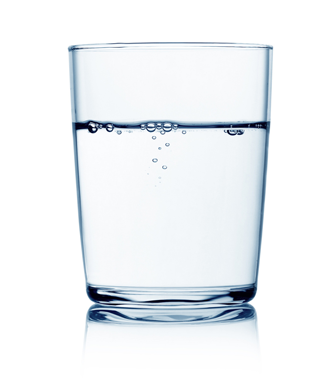 Water and Diabetes Prevention, Reversal? Starting in the morning, I have on several occasions, significantly reduced my glucose levels simply by drinking several full glass of water throughout the day. Read more here, health benefits of water and diabetes. Also read… two things to do after every meal.